Continuing with our story yesterday about increasing the information available on electrification of fleets, AMP, a plug-in electric motor manufacturer, has completed its first delivery of an all-electric heavy-duty vehicle in a joint effort with Navistar International, a large holding company which owns and operates many different commercial, consumer, and military trucking companies. According to AMP, the heavy-duty EV will offer 1,000 cubic feet of room inside the foot-step van design and will have a maximum gross weight of 19,500 pounds. The specific electric motor and battery pack details have not been released; however it is designed to alachieve 100 miles on a single charge. 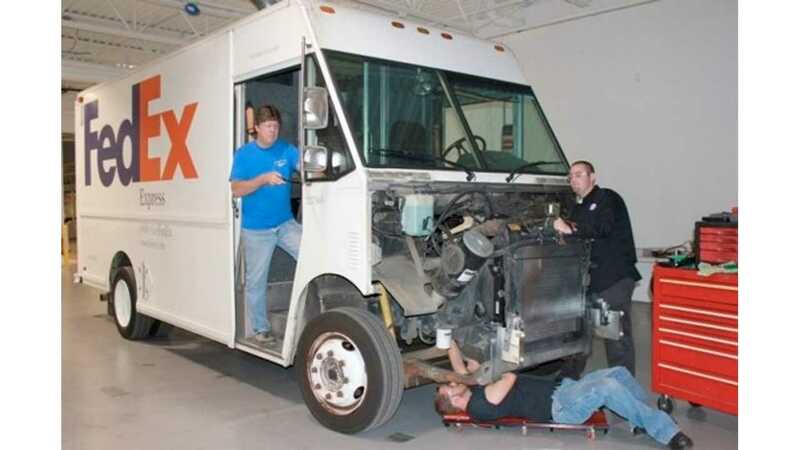 "With the ever-rising diesel prices, powering heavy-duty commercial vehicles to be all-electric is a solution for today. Navistar leads the way in this effort, and road-ready, electric fleet vehicles like the ones we are designing and producing on this project are a great fit for heavy duty urban delivery vehicles." AMP also stated the platform used for the EV heavy-duty is the exact same one offered on their diesel powered vehicles. Therefore, existing vehicles can be converted to electric power, if so desired, when that vehicle needs an overhaul. 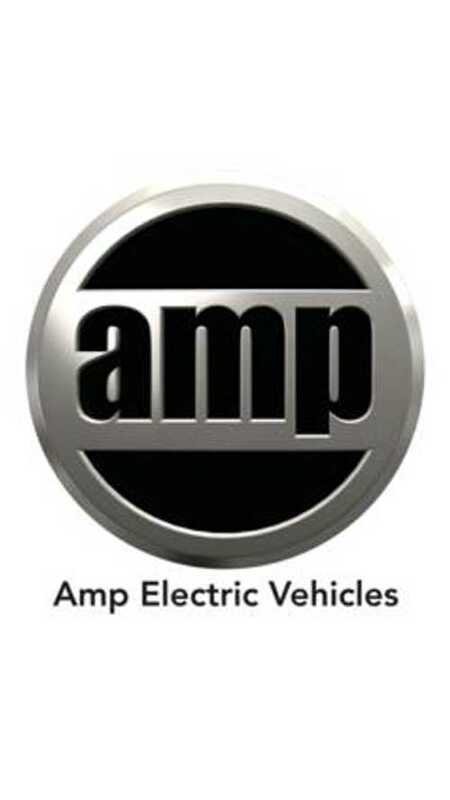 To learn more about this vehicle, take a look at the press release from AMP.